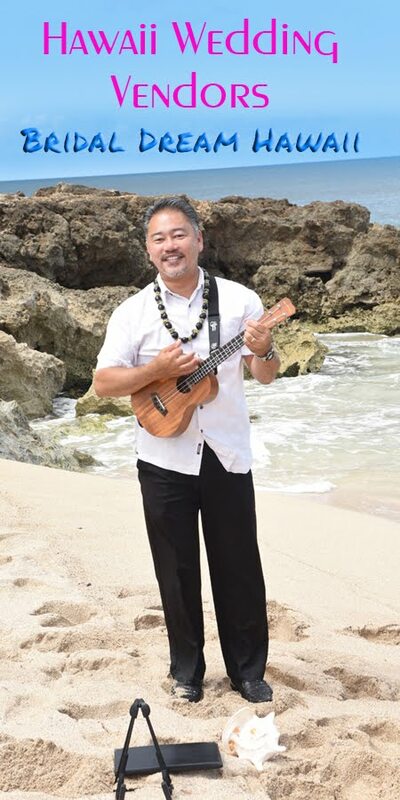 Some of your family can't make it to Hawaii? Bring home a wedding video so they can still hear you say your wedding vows. Wedding video must be pre-ordered. 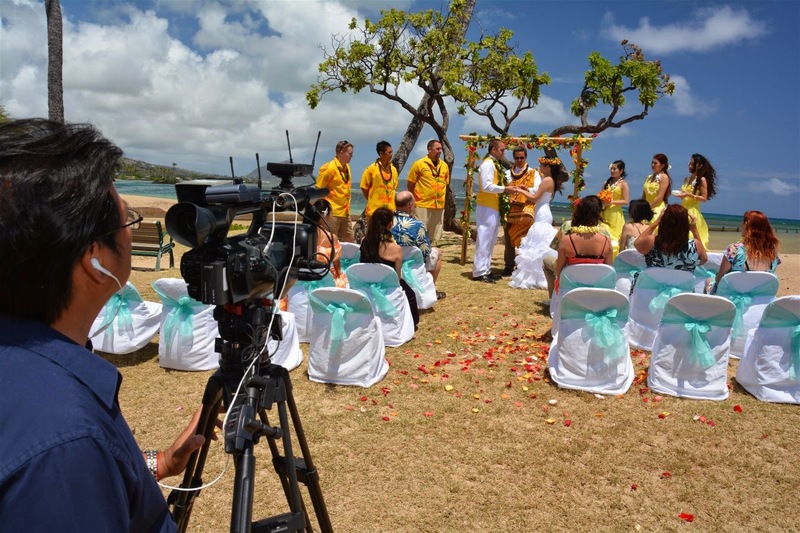 Your vows can never be heard again unless we get it on film, so please contact us to order your Hawaii wedding video.